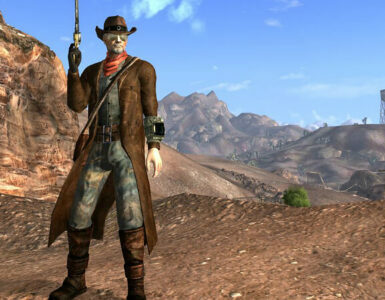 Your favorite enb for Fallout New Vegas? 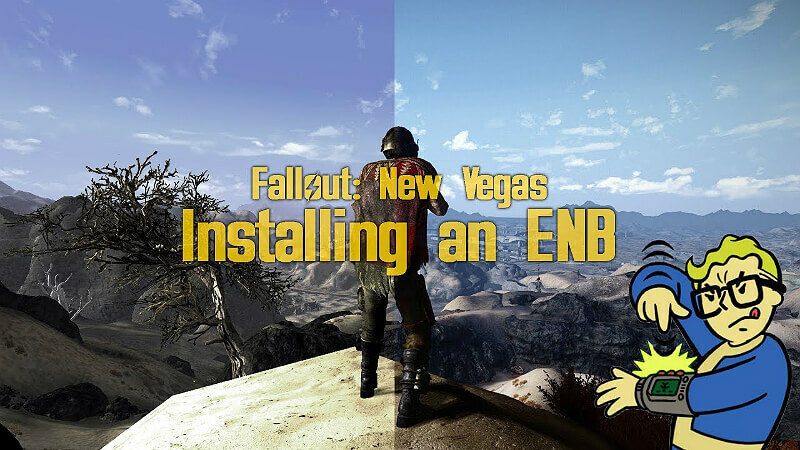 I’ve been searching enb’s for a little while now and haven’t really found anything worth trying. 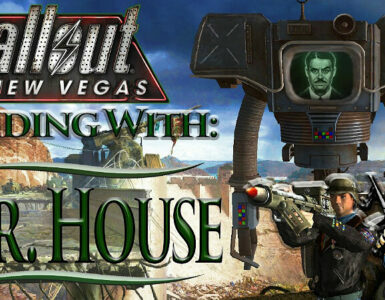 I tried Nevada and Blackout enb, but they both just didn’t feel right to me. 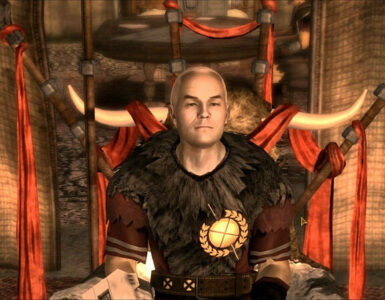 What are some other great enb’s that you would suggest? Dreary ENB which makes everything more bleak looking. I’m a huge fan but there is an issue with it where the sky turns black in the middle of the day in some areas. He put up a fix for it but any mod that adds a new worldspace will still have issues. Otherwise this would by the only ENB I’d ever use. Jay’s ENB I have a GTX 970 and the intended version runs great for me. Really beautiful. Just check out the screenshots. I’d recommend using the “half DOF” option though. Melancholy Dust ENB Like Dreary ENB on steroids. Meant for the DUST mod, it also works great with the Dusty Weathers mod instead. 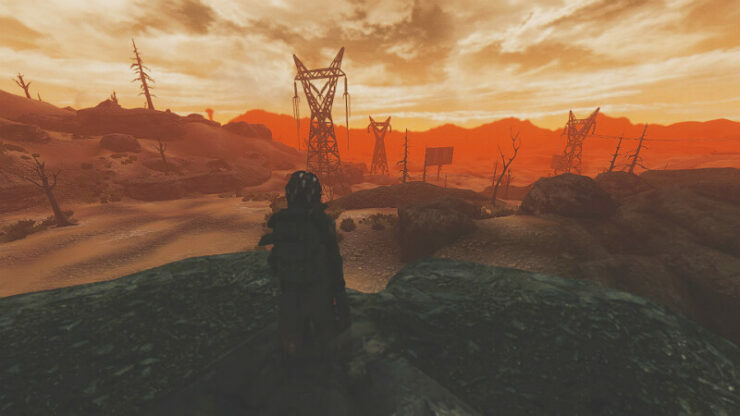 I recommend that, this ENB, and Dusty Distance for a really awesome post-apocalyptic Mojave. 47 ENB 2 Hitman did a very nice job here. Like Jay’s but bleaker and more brown. I’m definitely a fan.